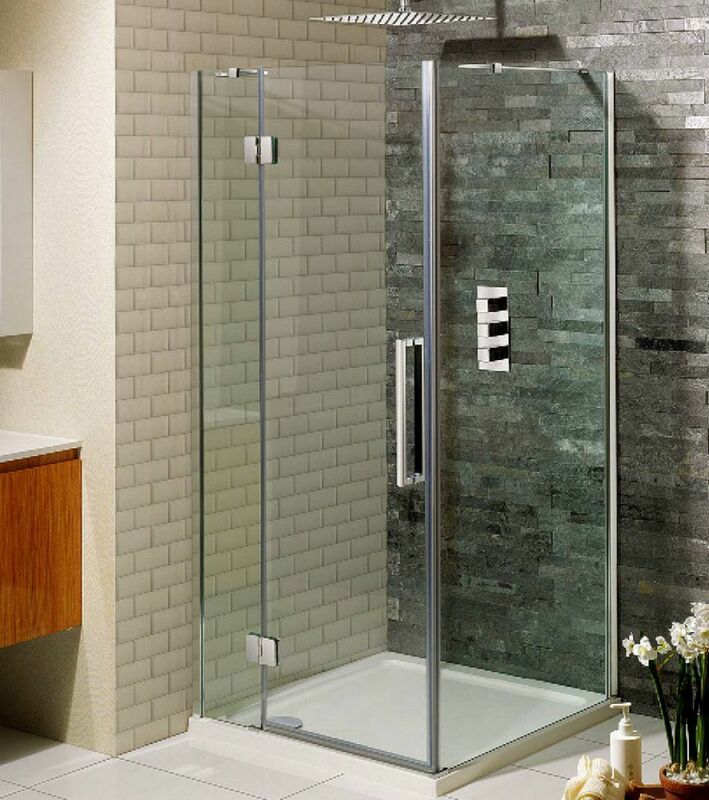 Simpsons Ten Shower Enclosure range uses minimalist styling to create an architectural statement in your bathroom. 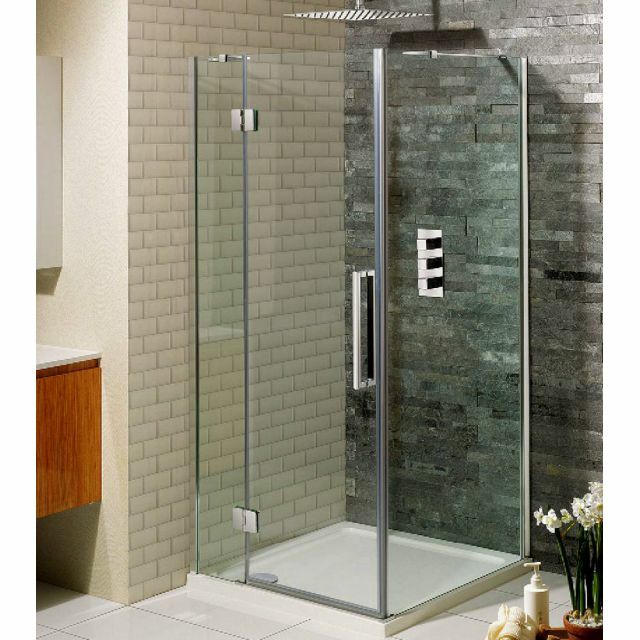 Its Simpsons Clear coating is supplied pre-coated on the inside glass to make sure you don't have to clean it too often and with a massive 30mm of side to side adjustment, fitting it will be very straightforward. 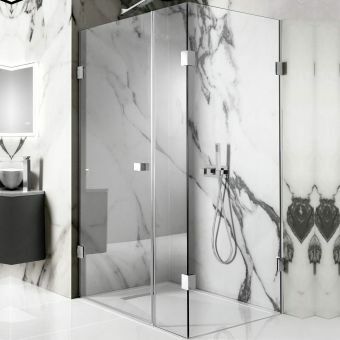 It is power shower-proof which is great news when being used with today's modern powerful showers and the satin silver finish will blend into any decor giving a clean modern look.